Add a modern touch to your home interior with this beautiful Stool from our collection of modern wooden furniture. 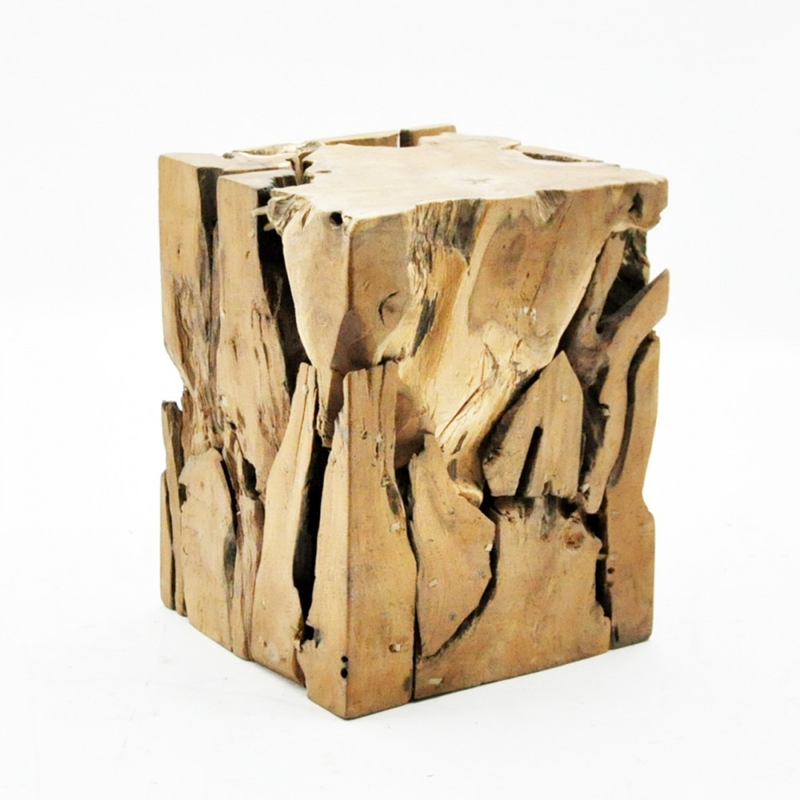 Introducing this lovely Taek Root Stool. Made from solid wood and with a unique design this stool will fit perfectly into any room within your home and give your interior an instant upgrade. Made to the highest quality this stool is ensured to last a lifetime.